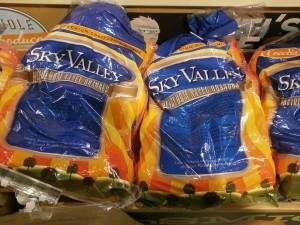 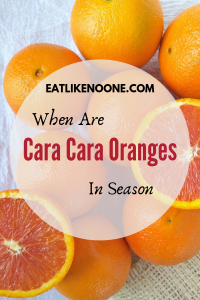 When are Cara Cara Navel Oranges in Season? 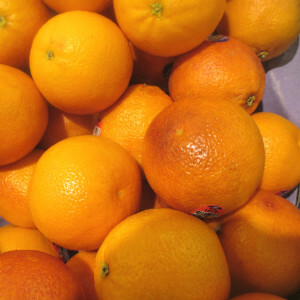 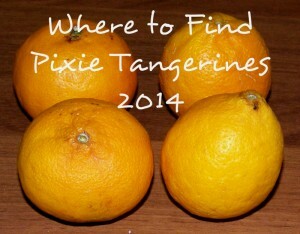 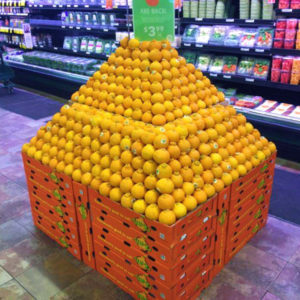 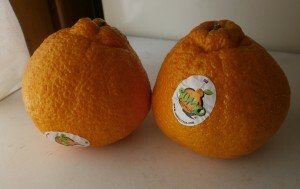 When Does Orange (and Mandarin) Season Begin (and End)? 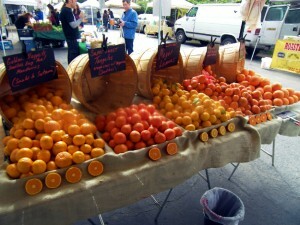 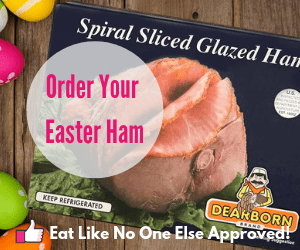 What is the Difference Between Heirloom and Regular Navel Oranges?